New Delhi, March 20: Since 2008, the yearly edition of the Indian Premier League (IPL) has served as a launchpad for several budding talents and it is expected that this year will also be no different. The 2019 season meanwhile, could also be the last time when fans will witness some of their favourite stars in action in the cash-rich league. A number of stars have dominated the game in the past. However, with age being a factor, they could be featuring in the tournament for the final time. 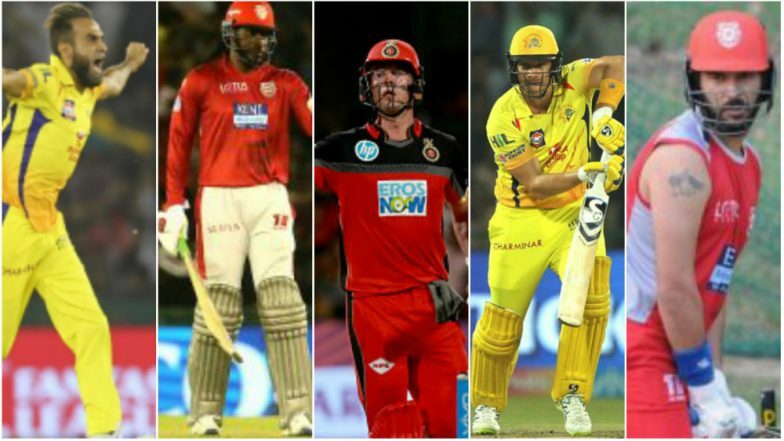 IPL 2019 Key Players: Ashton Turner to Sandeep Lamichhane, List of Cricketers From Each Team Who Will Be Important For Their Franchise's Success.